The prototype aircraft XX154 first flew on 21 August 1974 from Dunsfold piloted by Duncan Simpson, Chief Test Pilot of HSA (Kingston), reaching 20,000 ft in a flight lasting 53 minutes. All development aircraft were built on production jigs; the program remained on time and to budget throughout. 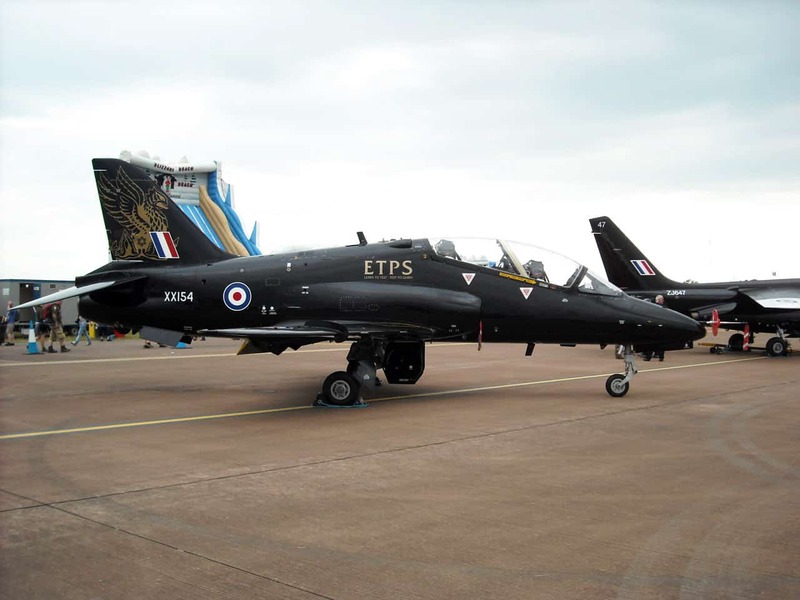 The Hawk T1 entered RAF service in late 1976. 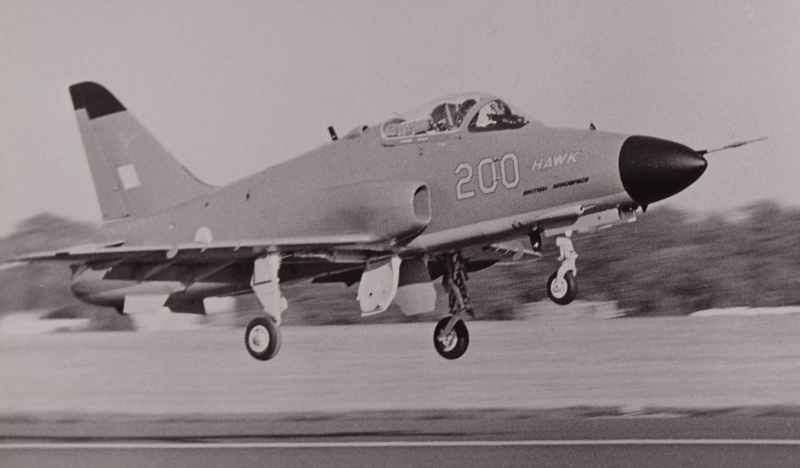 The first export Hawk 50 flew on 17 May 1976. This variant had been specifically designed for the dual role of lightweight fighter and advanced trainer; it had a greater weapons capacity than the T.1. More variants of the Hawk followed, and common improvements to the base design typically included increased range, more powerful engines, redesigned wing and undercarriage, the addition of radar and forward-looking infrared, GPS navigation, and night-vision compatibility. Later models were manufactured with a great variety in terms of avionics fittings and system compatibility to suit the individual customer nation; cockpit functionality was often rearranged and programmed to be common to an operator’s main fighter fleet to increase the Hawk’s training value. 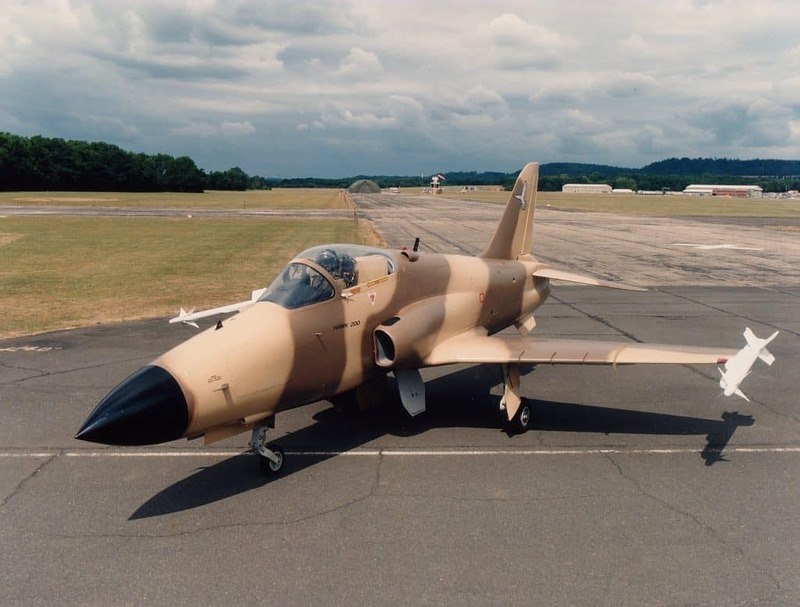 In 1981, a derivative of the Hawk was selected by the United States Navy as their new trainer aircraft. Designated the McDonnell Douglas T-45 Goshawk, the design was adapted to naval service and strengthened to withstand operating directly from the decks of carriers, in addition to typical land-based duties. This T-45 entered service in 1994; initial aircraft had analogue cockpits, while later deliveries featured a digital glass cockpit. 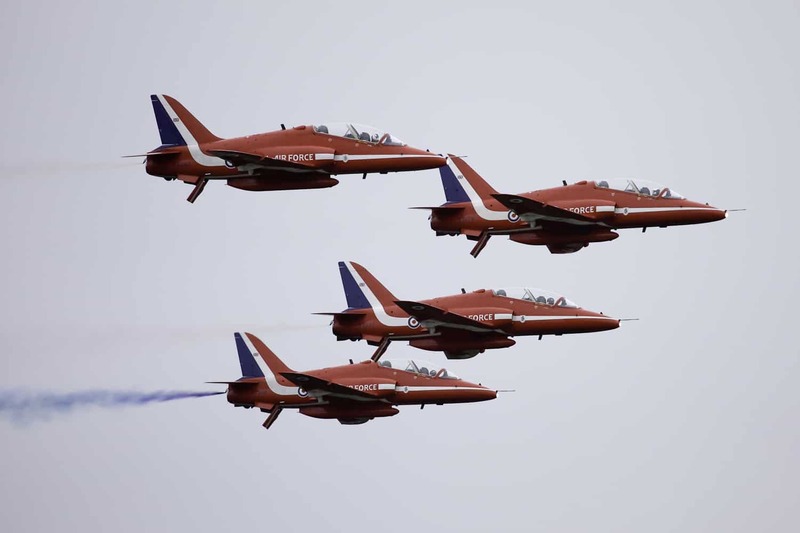 All airframes were planned to undergo avionics upgrades to a common standard. 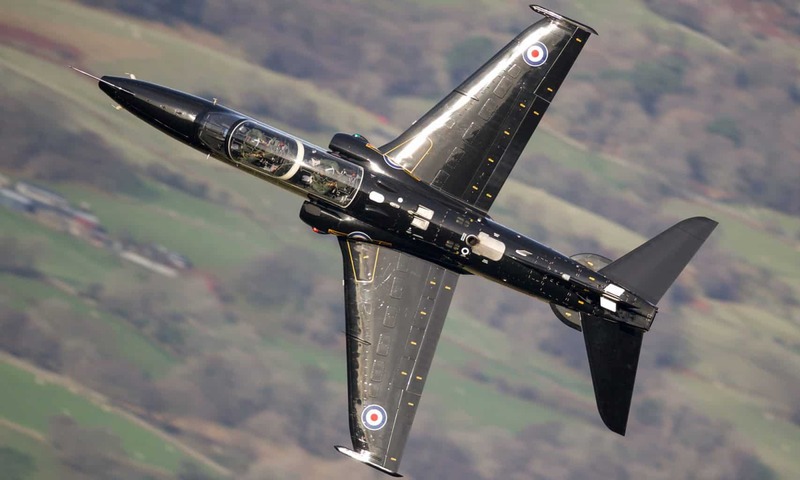 In 1984, British Aerospace decided to pursue development of a combat-orientated variant of the Hawk aircraft, designated as Hawk 200; up to this point the Hawk family had been typically employed by operators as an advanced trainer with secondary combat capabilities. A single flying demonstrator aircraft was produced to support the development process. This made its first flight on 19 May 1986. Less than two months after first taking flight, the Hawk 200 demonstrator was lost in a fatal accident, killing BAe test pilot Jim Hawkins; Hawkins is alleged to have either became disoriented or to have fallen unconscious, due to g-LOC (g induced loss of consciousness), while executing high-g manoeuvres to explore the aircraft’s agility. 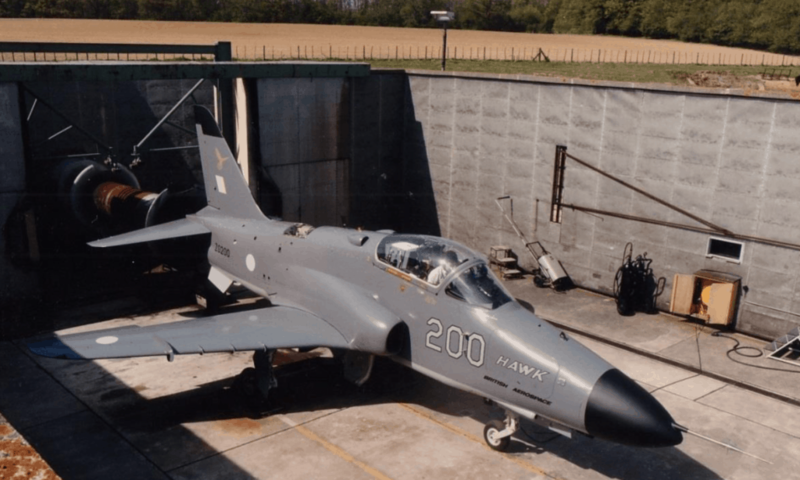 Despite the loss of the demonstrator, the company decided to proceed with the Hawk 200; by 1987, the first pre-production samples were being manufactured. 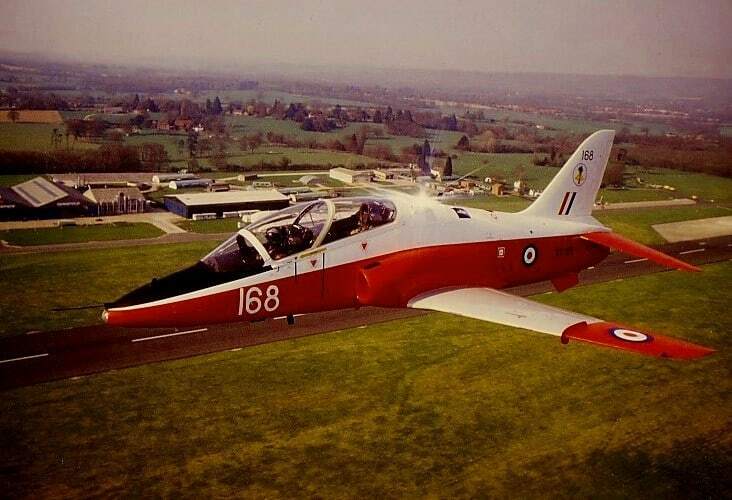 In 1990, the Hawk 200 received its first order when Oman opted to procure a batch of twelve Hawk 203s, all of which were delivered by 1993. The legacy of the Hawk design lives on in the US. The McDonnell Douglas (now Boeing) T-45 Goshawk is a highly modified version of the BAE Hawk. 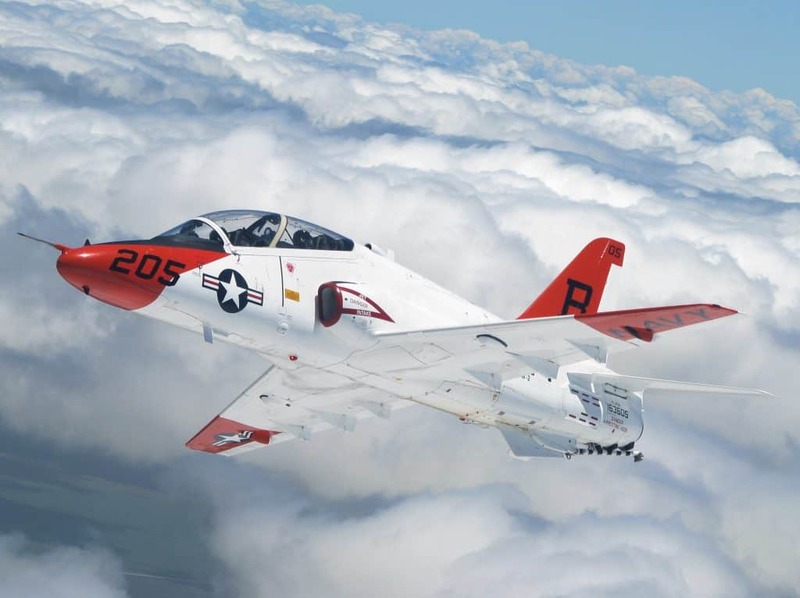 Manufactured by McDonnell Douglas (now Boeing) and British Aerospace (now BAE Systems), the T-45 is used by the United States Navy as an aircraft carrier-capable trainer. 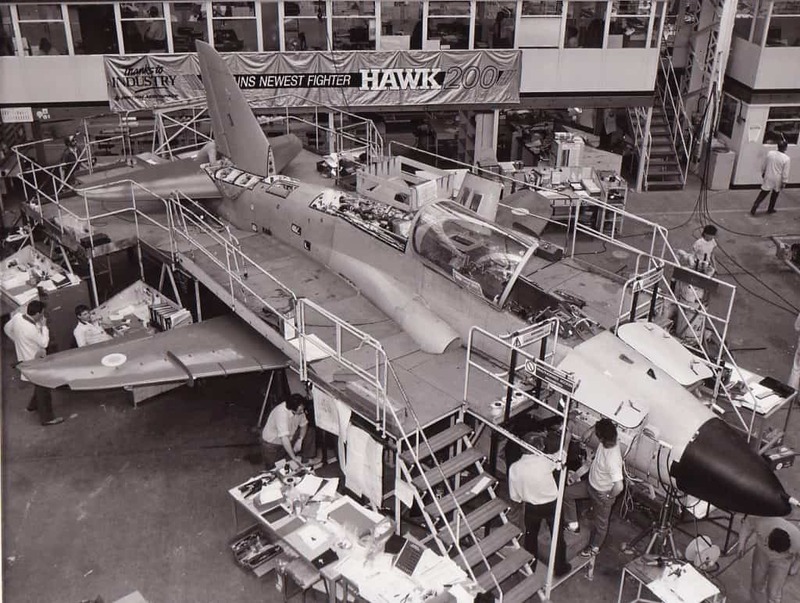 The shot of the first Hawk 200 – ZG200 was in the afternoon before its first flight in the hands of Chief Test Pilot Mike ‘ Snagger ‘ Snelling, the final checks were being made by Rolls Royce Engineer Keith Wardle, in the cockpit here. 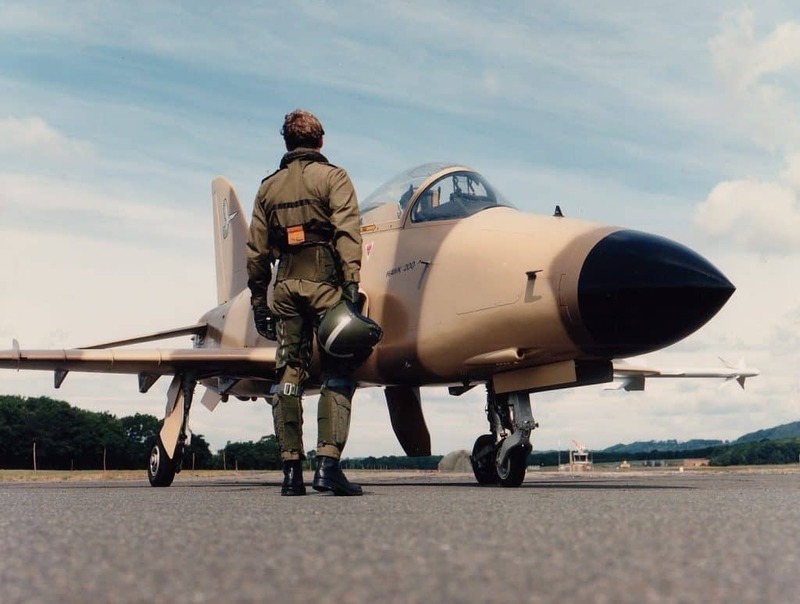 The second Hawk 200 was ZH200, I like to think in memory of Jim Hawkins, none of us will forget his thrilling displays including stall turns, tail-slides and sustained – 4G turns inside the airfield boundary with the lower wingtip about 100’ Above Ground Level. The ‘ Pilot ‘ in the shots of the mockup Hawk 200 was Flight Test Engineer Steve Potton, he autographed the photo’s for the Flight Test secretaries, ” Love and kisses from the Airfix Project Pilot “.